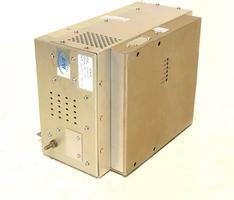 In addition to this ENI Power Systems MW-5D-01, Capovani Brothers Inc. stocks a wide range of used matching networks. 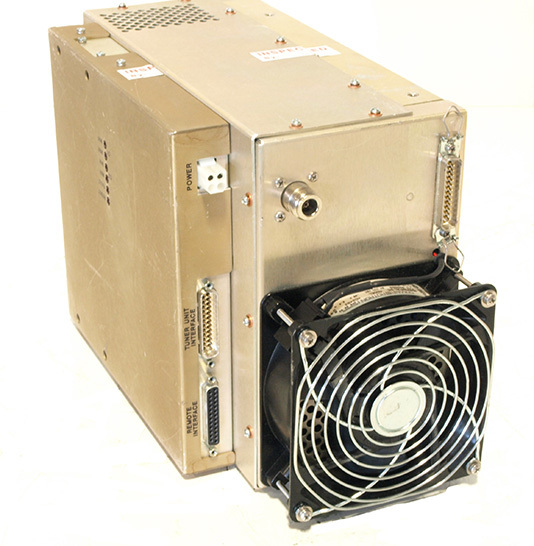 Typical manufacturers include Advanced Energy, Comdel, Daihen, Dressler and ENI Power Systems. To view our complete stock of used matching networks, visit our Matching Networks Category.